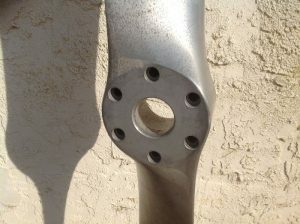 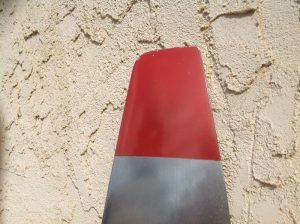 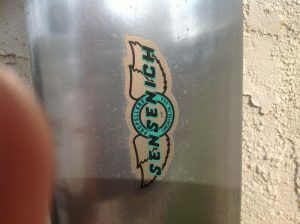 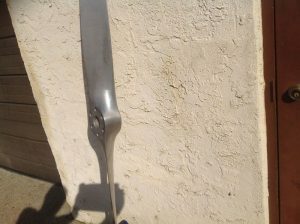 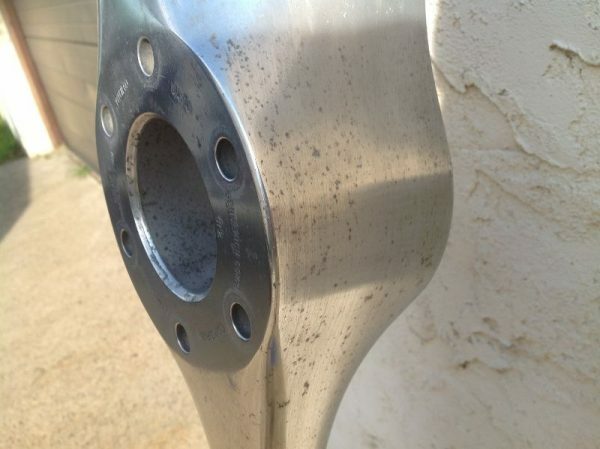 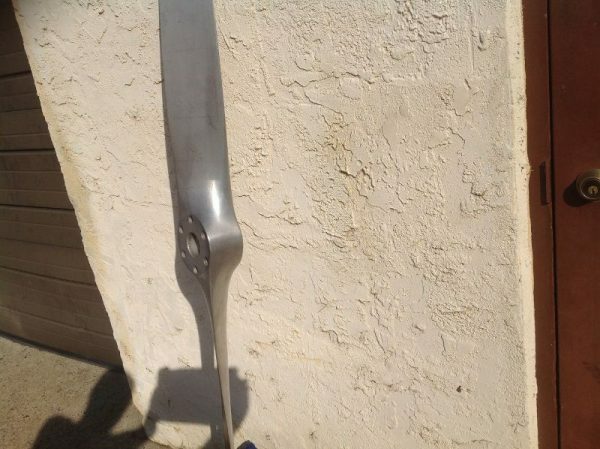 Vintage aluminum Sensenich airplane propeller in as found condition. Appears to be unused with bright surface and good clear decal. 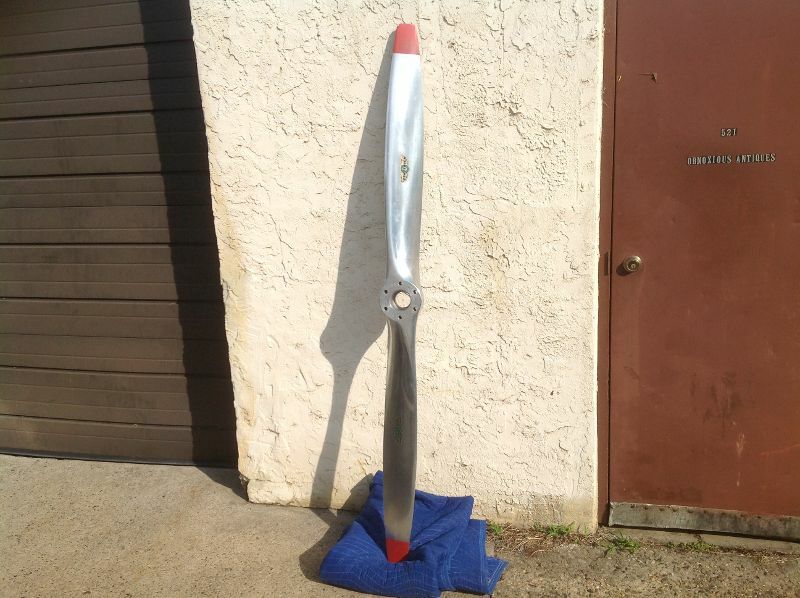 Heavy and ready to be displayed…………..